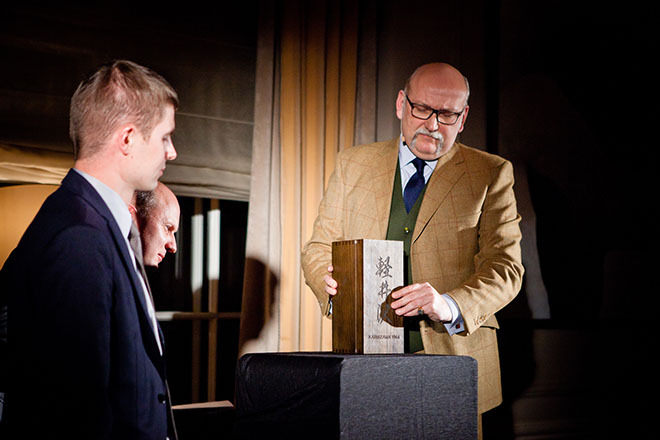 In February 2013 Wealth Solutions and Number One Drinks Company represented by Marcin Miller, introduced the exceptional 48-year-old Japanese whisky from the legendary Karuizawa Distillery. 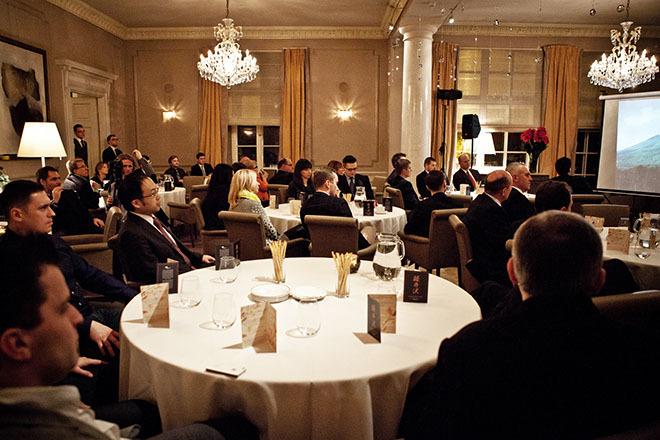 Cask #3603 filled on 1st September 1964 is one of the oldest Japanese single malt whiskies in history. The whisky originates from one of the last casks from the 1960s made in the closed Japanese Karuizawa distillery. Only 143 numbered bottles of this whisky were put on sale. 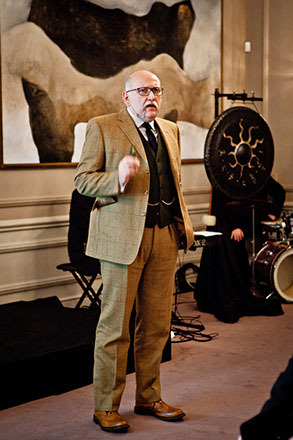 Each of them features exquisite presentation and comes with an exclusive publication by Dave Broom, whisky writer and reviewer. 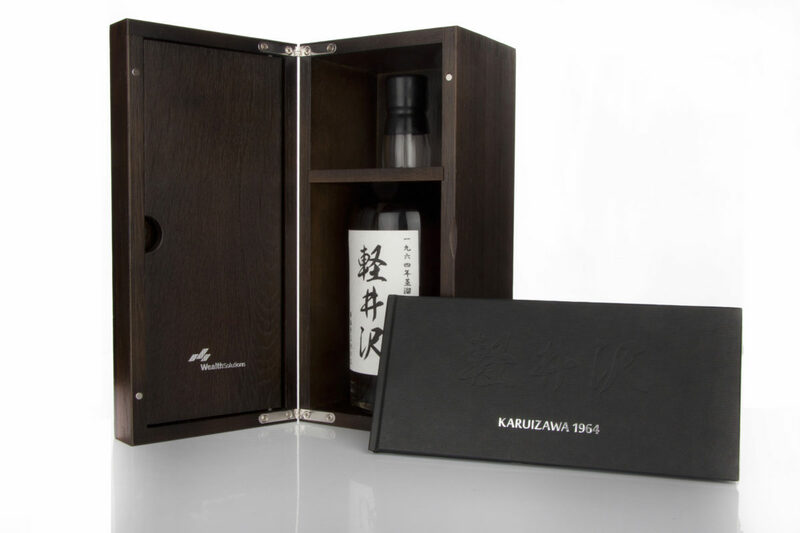 This limited edition of Karuizawa whisky was bottled exclusively for Wealth Solutions. 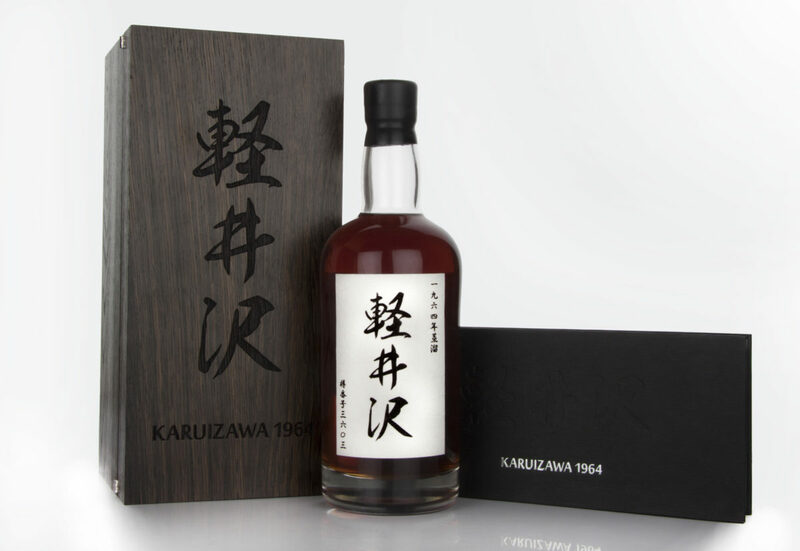 Karuizawa 1964 is one of the last remaining 1960s casks of Kurizawa that survived until 2012. 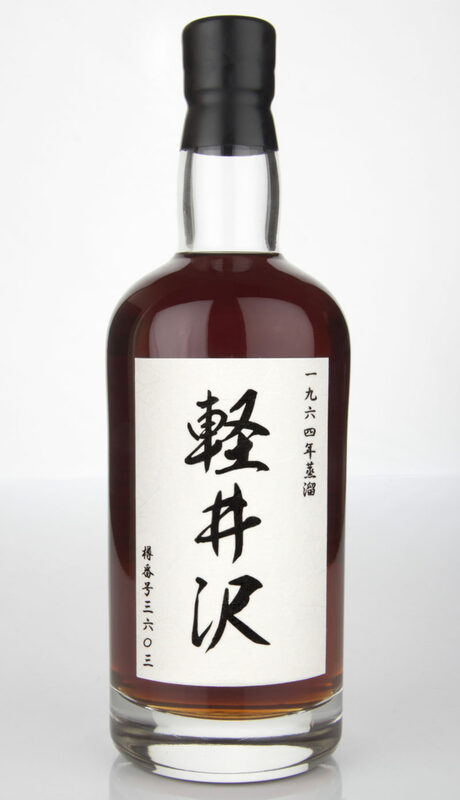 This 48-year-old edition is also the oldest Karuizawa whisky to enter the market. Additionally, it is the oldest Japanese single cask whisky in history*. There are only 143 numbered bottles of this beverage on the market. 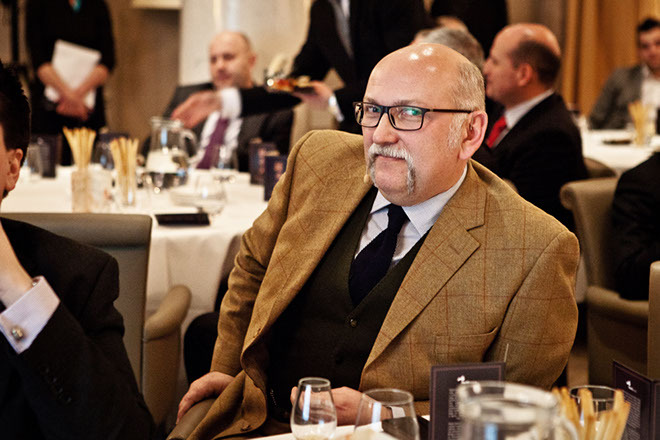 Therefore, a special booklet about Karuizawa was created by David Broom, one of the most recognised whisky critics around the globe and a columnist for Whisky Magazine. Each bottle of Karuizawa 1964/2012 will be accompanied with this booklet. The distillery was established in 1955 by Daikoku-budoshu. The owner decided to build the facility in the town of Karuizawa located in the foothills of the active Asama volcano, a popular tourist destination in Japan. Karuizawa was a small distillery producing alcoholic beverages with the use of traditional methods. In pursuit of the highest quality, Karuizawa was contained in casks previously filled with sherry and imported from Spain. Similar to its equivalent from the home of whisky, Scotland, Karuizawa is aged in sherry casks. 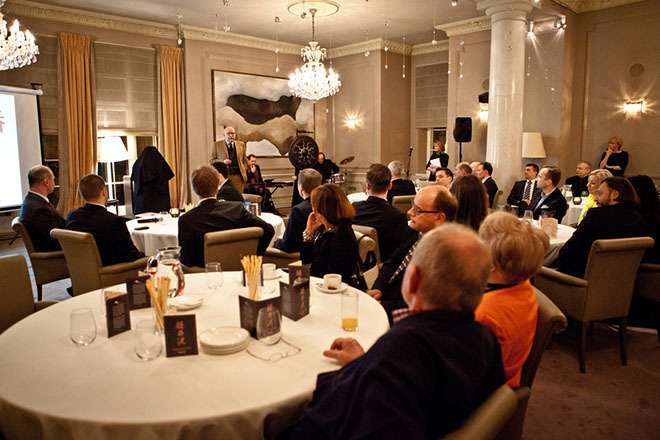 However, the flavour of whisky is also influenced by local features that give it its unique character. Spring water drawn from the volcanic hills of Asama, freezing winters and hot summers are all hinted at in the flavour of this beverage and make it truly one of a kind. Karuizawa is very rich and aromatic with a distinct sherry profile. Karuizawa used to produce whisky on a small-scale and was rather focused on the domestic market. This continued from its establishment in 1955 until 2000 when the production was ceased. Although whisky is no longer produced, there were still some casks left, but every year the number decreases. Currently, there are only 300 Karuizawa casks in the world. Three-quarters of these date back to the 1990s, and there are only 14 casks left from the 1960s. As Karuizawa is no longer licensed to produce alcoholic beverages and the building of the distillery has a new owner, there will be no new casks on the market. No one knows when the last whisky will be bottled.